Looking to find safe and natural ways to live for myself, my family and my animals. This is my educational journey to recovery and happiness in a safe and effective way. Dawn is a mother of two and grandmother of two precious gems, who was introduced to Young Living Essential Oils™ by her niece and sister-in-law and found her life completely changed almost immediately. Having suffered from migraines almost her entire life, Dawn was tired of using toxins to mask the pain. She purchased the Premium Starter Kit and puts peppermint on her template and nape of her neck to help balance her body and energize her mind. Dawn also uses RC to support healthy lung function. Dawn is delighted to have been introduced to Young Living and wants to share the powerful products with you! Dawn is also a Silver in Six recipient!! Diane has been an energy healer and teacher in Toronto since 1998. She practices and teach Reiki, Learning Path Integrated Technique, Axiatonal Alignment, and Chakra Clearing. It’s her passion to help people to feel better. She also loves to sew, to dance, and to laugh out loud. 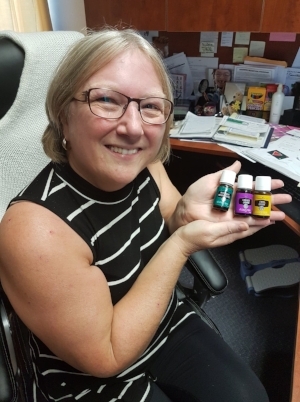 Since Diane was introduced to Young Living Essential Oils™ they have become an integral part of her personal healing process, and as part of her practice to increase relaxation, clarity and focus. 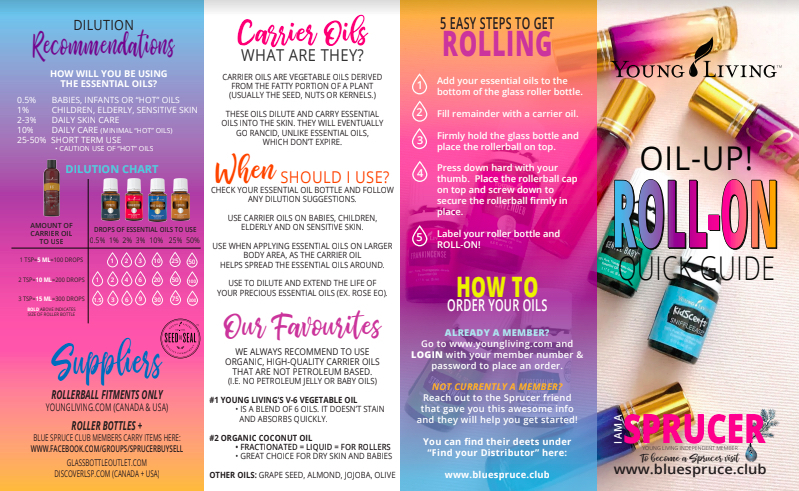 She has used the oils with clients, with their children, and with their pets. I am a young, athletic, single women who was introduced to Young Living by my cousin. I have completely replaced pain medications for headaches/muscle pain with young living products, and I cannot believe the amount of truly natural, chemical free products I can now use that will actually HELP my body! !